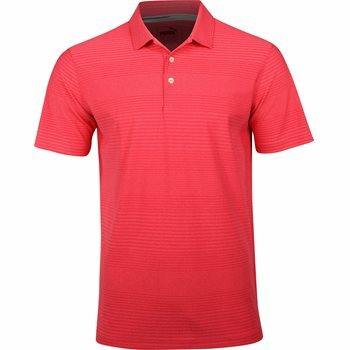 This signature PUMA golf polo features moisture-wicking fabric and UPF 50+ technology to keep you cool all day on the course. The light tonal stripes provide a subtle yet organized look. The professionals love the Aston and so will you.